Weekend 1 of Coachella’s annual music festival had all of it’s usual spectacles; fashion, parties, cool kids, and lots of music. But, there was only one headliner that stole the show, and maybe even the whole festival in general…BEYONCE’! 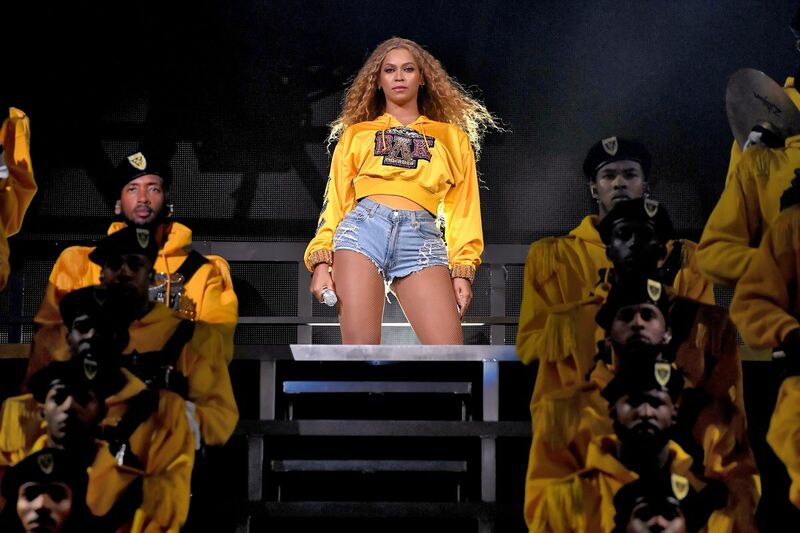 The superstar performed on Saturday of the 3-day weekend, and since, many have dubbed the music festival “Beychella,” an ode to her hard work, dedication and unrivaled performance. Not only did she perform her hit singles, she also had a mini-reunion having the members of Destiny’s Child perform, as well as had a dance off with her little sister, Solange. And what’s a performance without a full-band, back-up dancers, and step team to help bring the show to another level?! So many talented people went in to making this a historical event. Even better? The dancer’s wore AmiClubwear white thigh high boots throughout! Check out our highlights, and see how you too can slay #Beychella style!